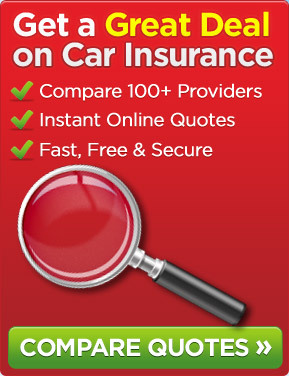 ← The My Cheap Car Insurance Website Goes Live! Recent inflation booms in the UK will reflect poorly on car insurance, a study by the Office for National Statistics (ONS) points out. The ONS recently revealed survey figures that paint a sorry picture for people looking to avail cheap car insurance. The numbers released by ONS show that the annual inflation rate hit 4.4% this July. That’s a .2% hike from the month of June and doesn’t look like it will end soon. Speculation is rife that the rates might touch 5% by the next few months. In the light of rising inflation rates, prices for household goods and food have also increased at an alarming rate. This increase has not been complemented with the rise in income, which means more expenses and less money for the pocket. With electricity and water notching top slots for inflation increases since the past 2 years, the future for household expenses doesn’t look very comforting. Other areas where prices have taken a definite upswing are air fares, train fares, fuel and car insurance. This means that people have to work all the more harder to sustain their cost of living and keep their balance sheets clean; a task that will only get tougher as time goes by. In terms of traffic, ONS figures state that the last year has seen the rise of air fares by 12.5%, petrol and diesel by 15.1% and rail fares by 9.3%. Although car insurance rates did take a relieving dip in July compared to June, the change is hardly noticeable.